Molded plastic, compact design, with recessed outer accessory pocket. 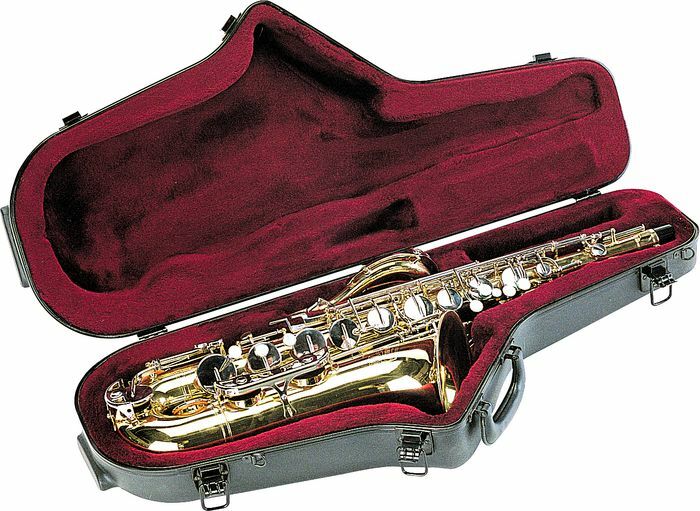 SKB is Musician's Friend's premier supplier of instrument and gear cases. SKB builds their products with military-spec, ultrahigh molecular weight polyethylene and premium hardware. 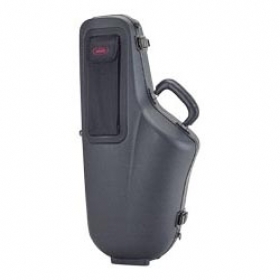 All SKB hardshell cases are unconditionally guaranteed forever. That means if you break it, they will repair or replace it at no cost to you.